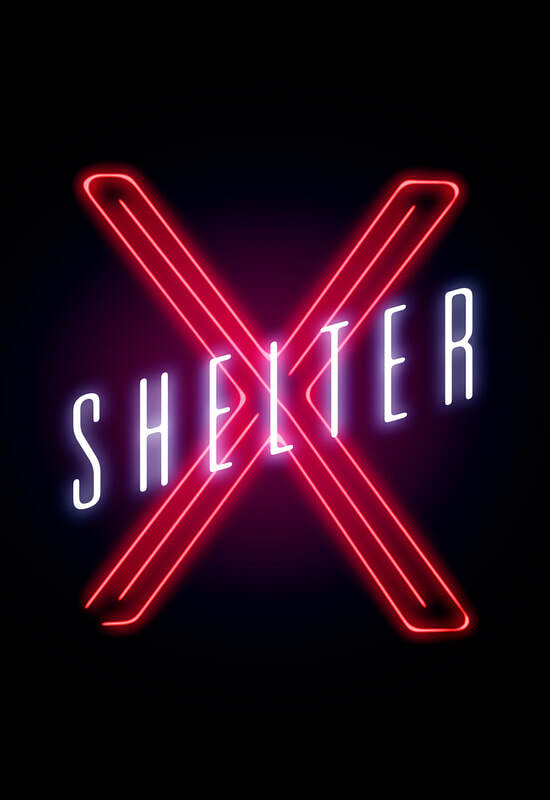 March 25-30, 2019Celebrating The Shelter’s ten years of building the creative class and creating powerful theatrical productions, Shelter X is a week of SEVEN UNIQUE EVENTS, including workshops, readings, and performance events—culminating in a production of six brand new plays. MONDAY, MARCH 25The Shelter invites you to make a date with a new play. Here’s how it works: Our staff selects a fresh off the vine play that we’re really excited about. We pair the play with an insanely gifted director and cast. They rehearse. We present the play to you. TUESDAY, MARCH 26Shelter REDUX revisits a redrafted full length play previously produced as a Shelter Mainstage. The Shelter produces with a mind toward further development and REDUX offers a chance to see that development in our space once again. WED & SAT, MARCH 27-30The Shelter has always been a place for actors to develop their craft. Throughout Shelter X, we will be taking this to the next level with a series of classes to help actors grow their artistic practice. Through sessions with top acting instructors, Shelter Craft offer actors a place to hone specific skills that we have found integral to our work with playwrights, auditioning, and building characters. WEDNESDAY, MARCH 27Commemorate the plays that The Shelter has made, and the plays that have made The Shelter. Watch actors perform scenes and ten minute plays from across Shelter history. Relive your favorite productions or discover new shows, with a fascinating romp through ten incredible years of Shelter. THURSDAY, MARCH 28Witness the talents of Shelter artists on the big, small, and smartphone screen. The Shelter Film Fest presents curated evening of short films, web series episodes, trailers, and music videos featuring the work of Shelter actors, directors and writers as well their collaborators. FRI & SAT, MARCH 29-30TEN YEARS LATERSome writers, some actors, some directors, a prompt and, voila, original ten minute plays! That simple recipe is how The Shelter began. Now, ten years later, the Shelter honors its origins by creating something entirely new. Six new plays written by Shelter artists for Shelter artists and fully produced on the stage that started it all.